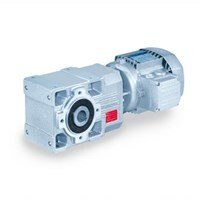 The Bonfiglioli A Series of helical-bevel gearmotors is proven to be efficient and versatile in many applications. ECD offers a comprehensive range of automation, control and mechatronics products. Call ECD today, for more information on Bonfiglioli A Series gearmotors and all your gearmotor needs.